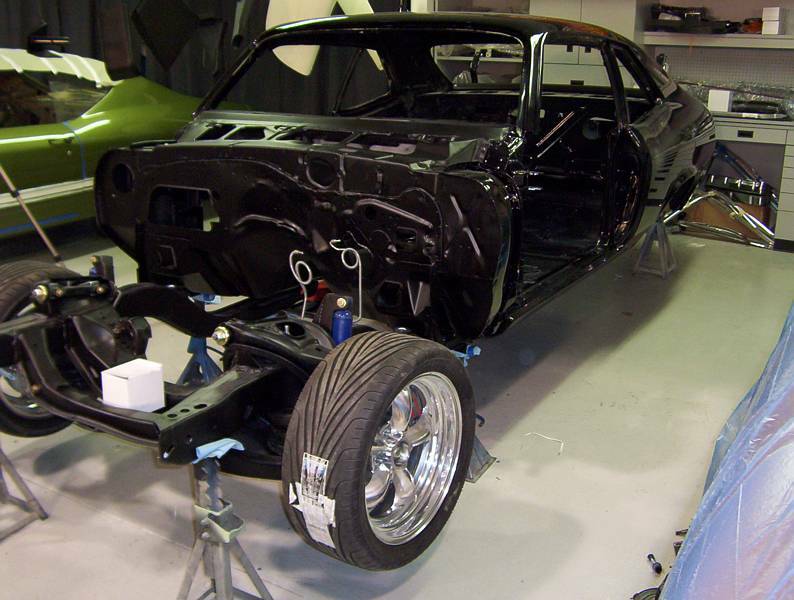 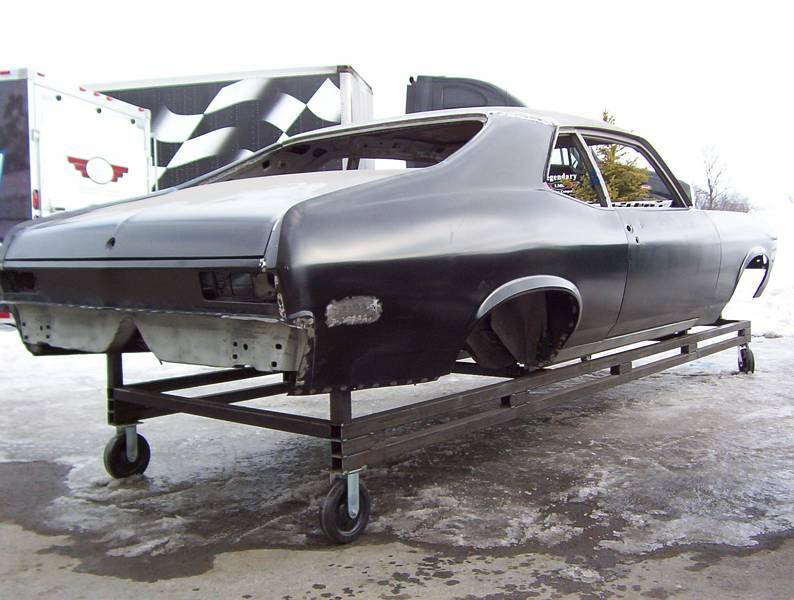 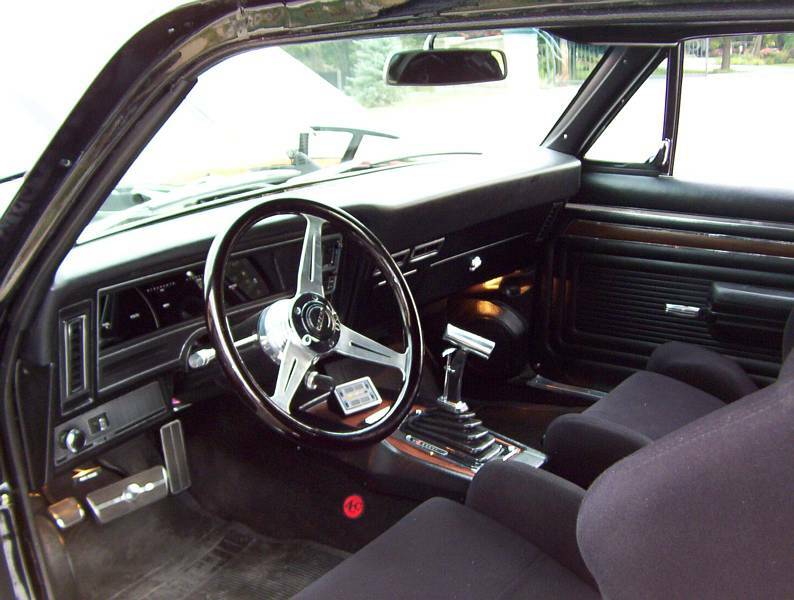 Click any thumbnail below to display the 1972 Chevrolet Nova slide show. 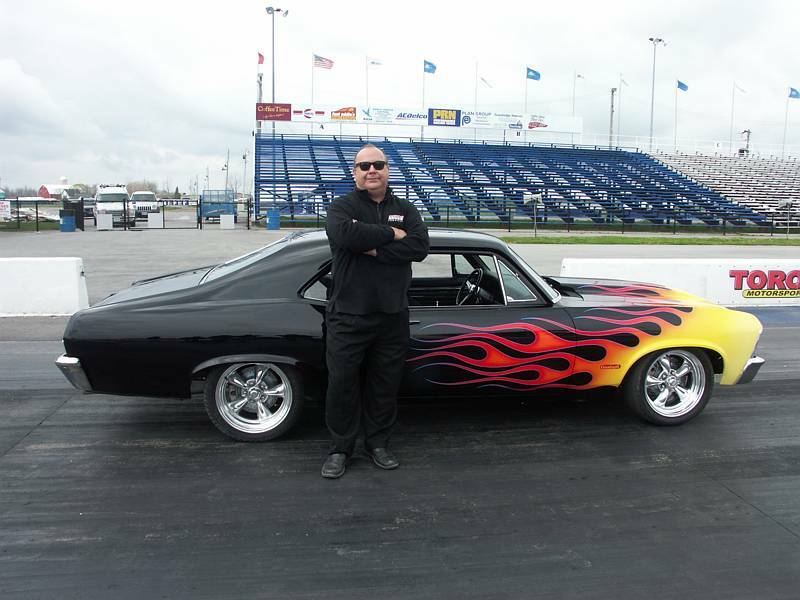 A pro-touring car only steps away from being a drag racer, this beautifully restored masterpiece was featured, step by step, on the television show Dream Car Garage. 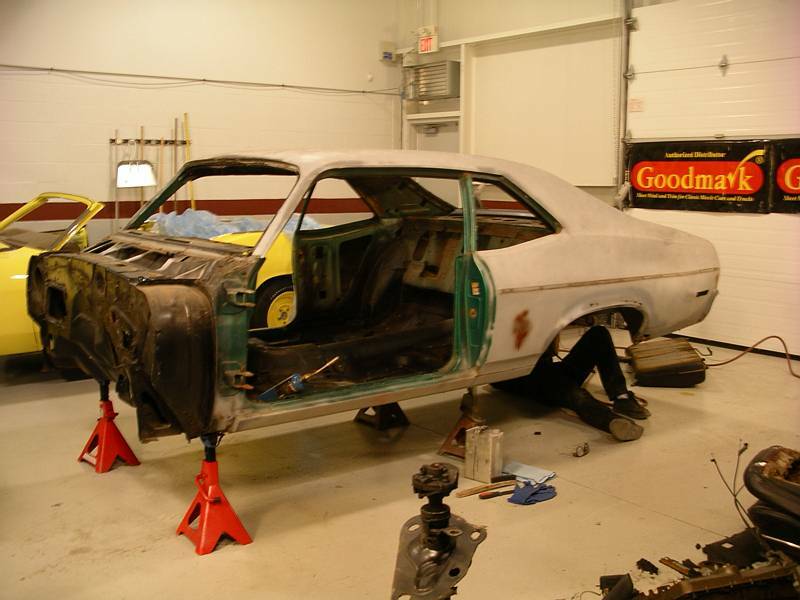 Starting out as what was hailed "the rustiest car in Georgia," this Nova underwent extensive body work using Goodmark panels and custom metal crafting. 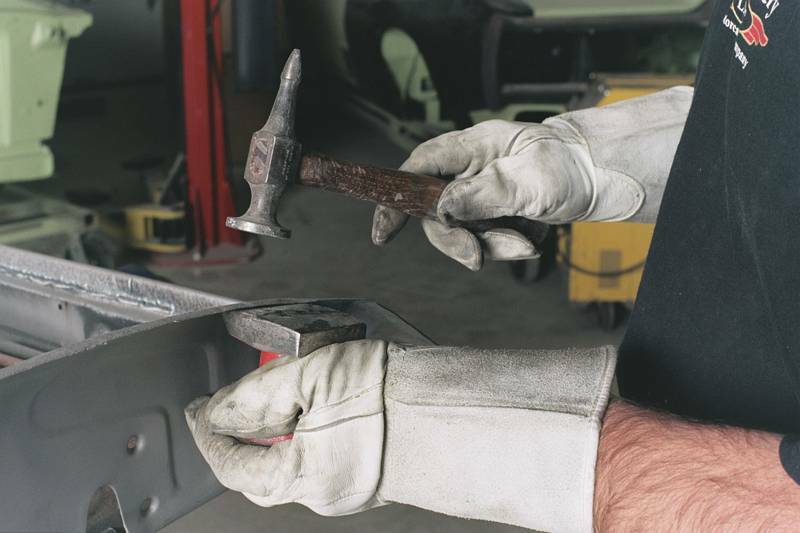 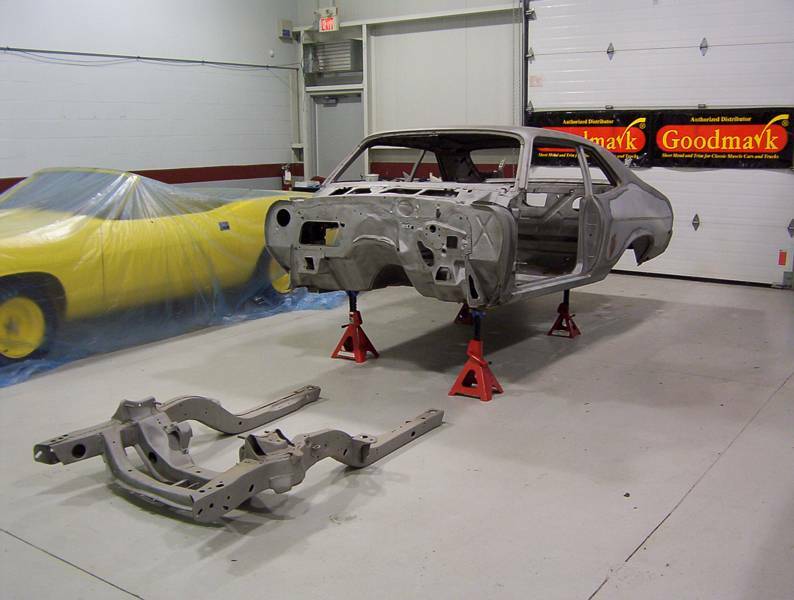 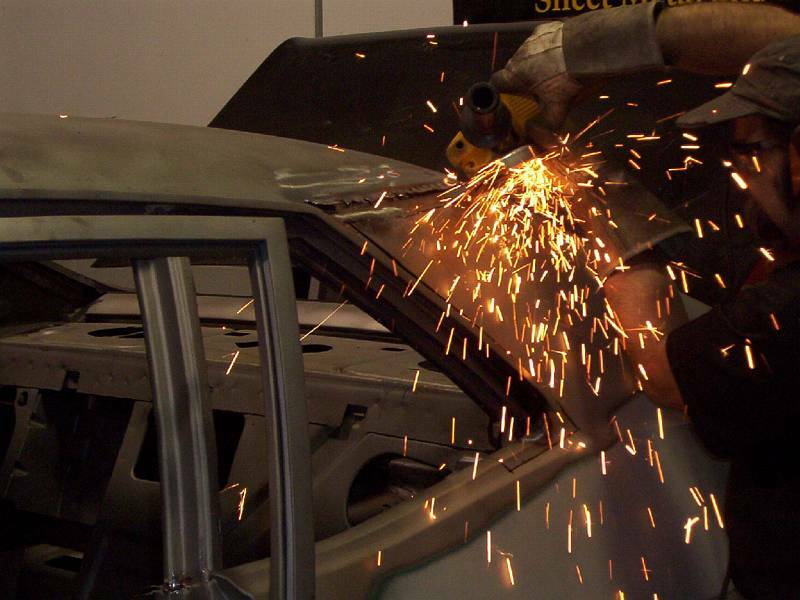 Many rusted areas on the car had to be recreated by hand, as panels were no longer being made for those parts. 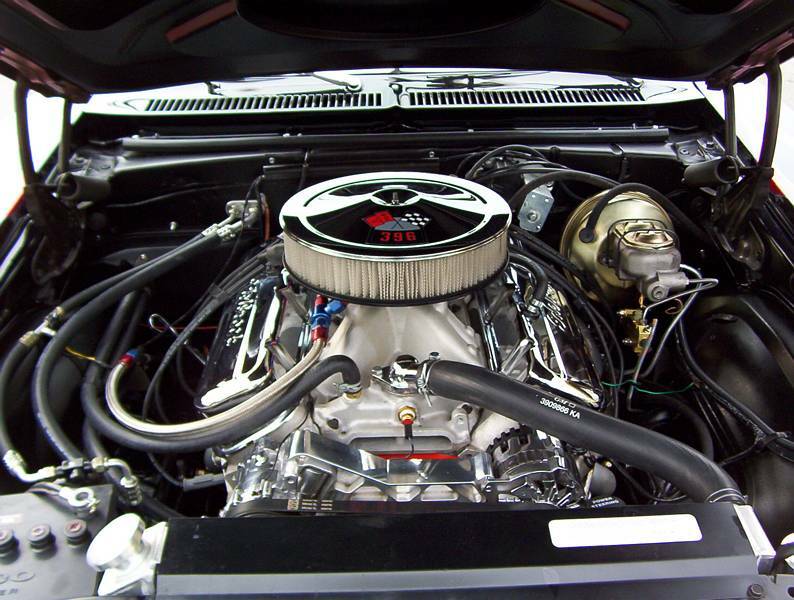 A new Chevy 454 big block was designed for the car by Active Engines, dynoing at over 600 horsepower. 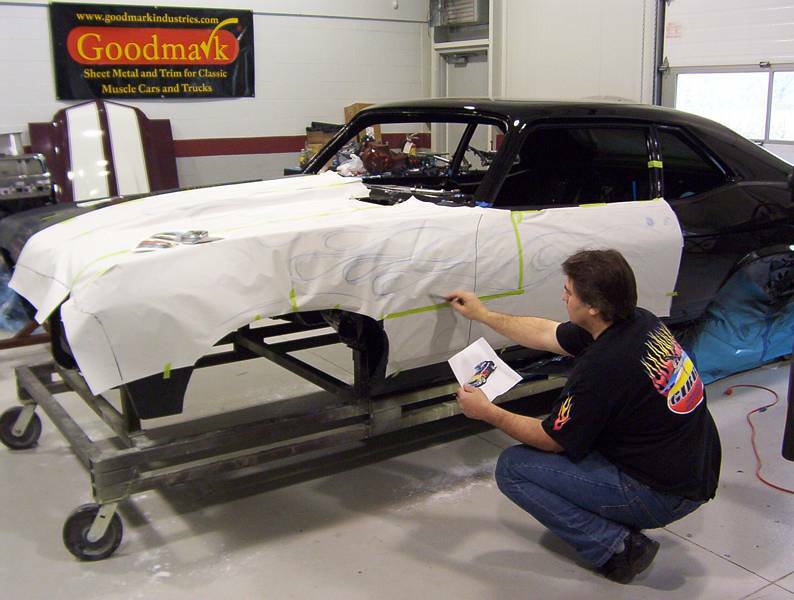 Completing the picture is a custom interior with Decoded Digital gauges, an AirRide suspension system, American Racing wheels and an eye-catching paint job. 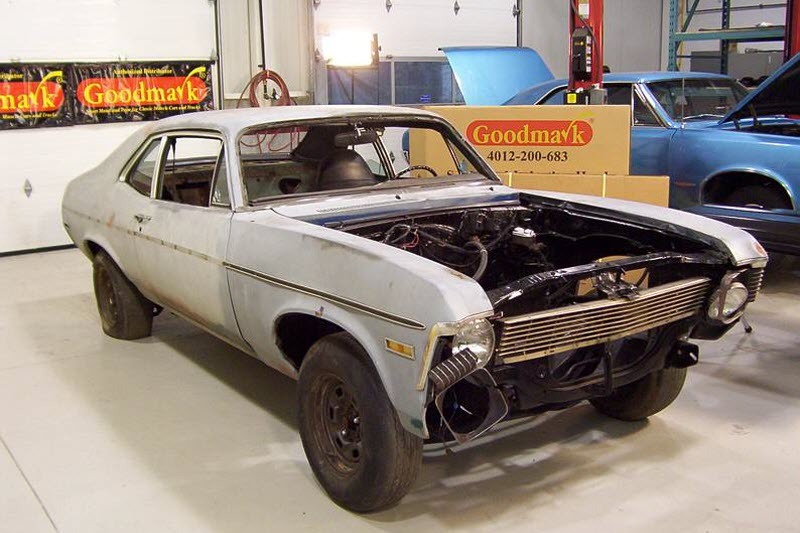 A resto-mod to be reckoned with, this Nova showcases the best of both old and new school, turning heads wherever it goes. 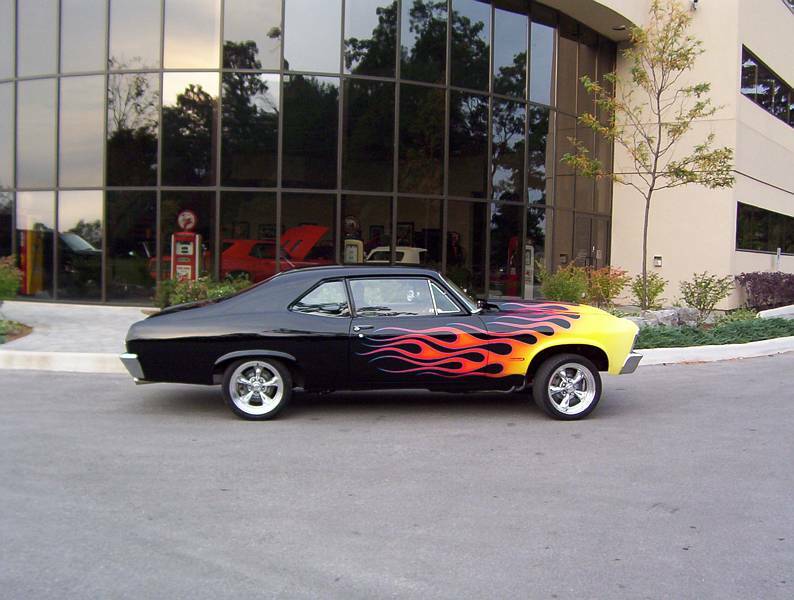 Legendary-Motorcar-Company-Ltd-2012-177 Chevrolet 1972 Chevrolet Nova 2012-177 0 Legendary Motorcar Company Ltd.